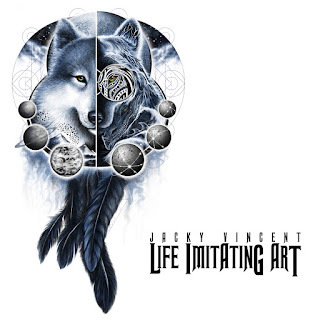 Guitar virtuoso Jacky Vincent will release his sophomore solo LP 'Life Imitating Art' this September, which also features studio musicians Skyler Accord (Issues), Greg Cash (Josh Todd & the Conflict) and Aaron Stechauner (Rings of Saturn) among others. 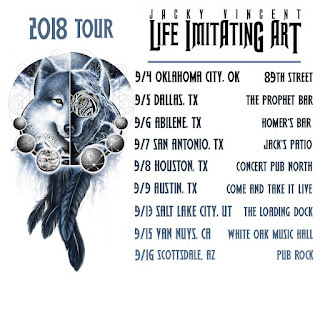 Physical and digital album pre-orders are available at: http://www.jackyvincentmerch.limitedrun.com/. A play-through video for "Awakener", a track of the album is debuting on Guitar World: https://www.guitarworld.com/artists/jacky-vincent-premieres-new-song-awakener. Of the track, Jacky says, "This is my new single entitled ‘Awakener’ from my upcoming album ‘Life Imitating Art’! My first solo release in 5 years. I had a blast crossing Metal, Electronic, neo-classical and fusion styles all into one track! Share/repost this track, tag all your friends and crank it up! 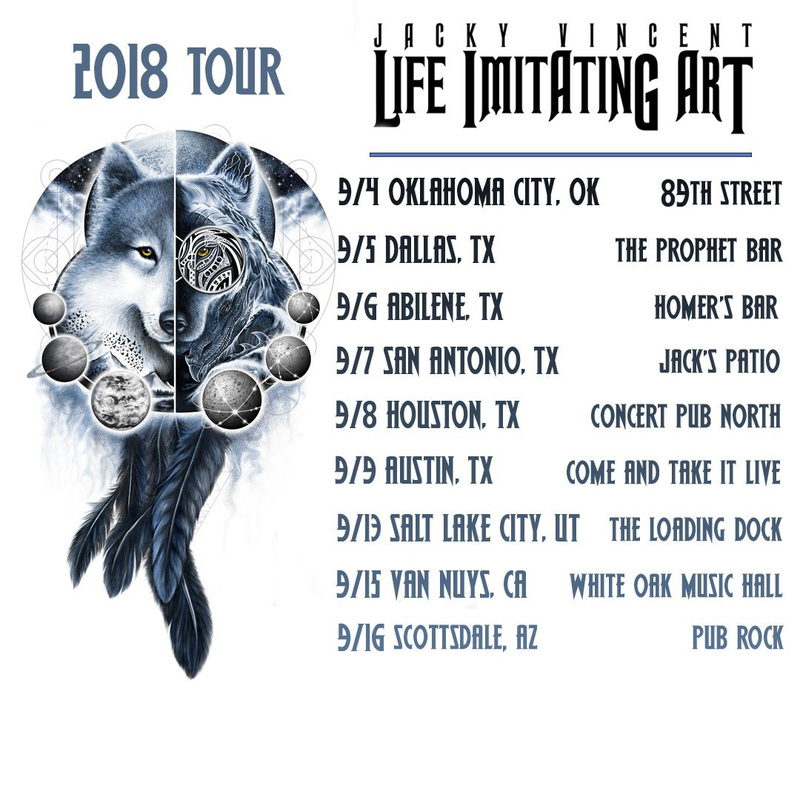 In anticipation of the album's release, Jacky will embark on his first solo US Tour, which kicks off on September 4 in Oklahoma City. See dates below. Tickets for the Life Imitating Art Tour are available at: https://bnds.us/ctpxqe‬. Vincent's unbelievable, outrageous and over the top guitar style was on full display as a former member of Falling In Reverse (Epitaph Rcords) from 2009-2015. 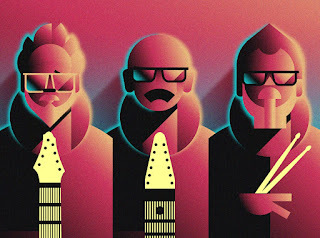 Chart-topping releases such as ‘The Drug In Me Is You’, ‘Fashionably Late’ and ‘Just Like You’ shot Vincent into the mainstream and he was quickly heralded as one of today’s top young super shredders. 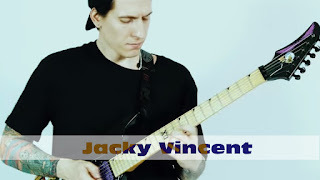 Legendary Shrapnel Records (responsible for the rise of guitar gods Yngwie Malmsteen, Paul Gilbert and Jason Becker to name a few) named Jacky "one of the worlds greatest new technicians" and released his debut guitar album ‘Star X Speed Story’ in 2013. 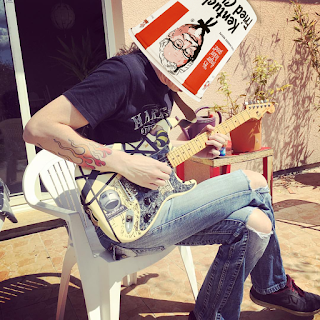 With accolades such as AP Magazine's Guitar Player of the Year 2012, Guitar World's 3rd Best Shredder/Shred Album 2013 and his own Dean guitar https://www.deanguitars.com/artist?name=jacky-vincent under his belt, Vincent moved on to form the metal group Cry Venom. The virtuosic metal entourage have since released their debut album ‘Vanquish The Demon’ and kicked off the Loudpark Festival playing the Saitama Super Arena in Japan, warming the stage for metal and rock heavyweights such as Alice Cooper, Meshuggah and Devin Townsend. With the upcoming release of his sophomore solo album, Jacky shows no signs of slowing down. Catch him live on tour this year, an awe-inspiring show you will not want to miss! 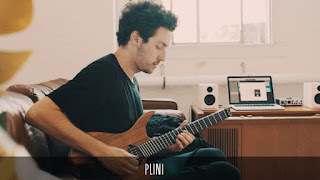 Endorsements include DiMarzio pick ups, SIT strings and Fractal Audio. Member of Falling In Reverse from 2009 to 2015; Played on the band's first three albums ‘The Drug In Me Is You’ , ‘Fashionably Late’ and ‘Just Like You’. Released first solo album in 2013 (Shrapnel Records). Awarded 3rd 'Best Shred Album of the Year' in Guitar World's Readers Poll 2013, behind Joe Satriani and Dream Theatre. Was also awarded 3rd Best Shredder that year in Guitar World behind John Petrucci and Joe Satriani. 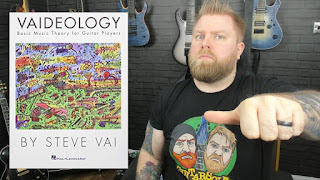 Has been featured on songs and played on tracks alongside guitar virtuoso’s such as - Paul Gilbert, Michael Angelo Batio, Jason Richardson, Syu (Galneryus), Dario Lorina and Rusty Cooley. Has have also played on stage with Dragonforce as a guest at soundwave festival in Australia in 2015. Vincent's metal band Cry Venom opened Loudpark festival 2017 in Japan. Recorded between August 2017 and June 2018. Dylan Howard except for the track ‘Racetrack’ - Drums on Racetrack by Aaron Stechauner (Of the bands ‘Rings of Saturn’ and ‘Interloper’. 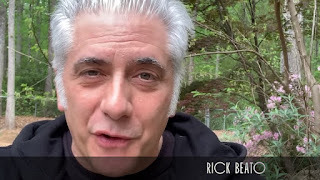 Programming - Jacky Vincent and Charles Massabo.